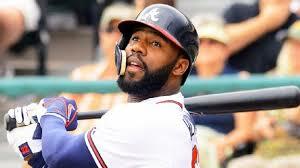 CHICAGO - Outfielder Jason Heyward has agreed to an 8 year, $184M contract to play for the Chicago Cubs. Reportedly, he turned down more money from Cardinals and Nationals. The contract contains opt-outs in years 3 and 4. Heyward will replace free agent Dexter Fowler.